RJO Special: is an engineering prototype of a general coverage double conversion receiver covering 2 to 30 MHz, it has notch filter, bfo, selectable side band, vernier tuning, and more. It was built by Robert J. Orwin, who was a chief engineer at Hallicrafters in the 60s. This item has the same footprint as the SX-101 but otherwise bears no resemblance. SX-1000A: Here is a model shop mock-up, no electronics. 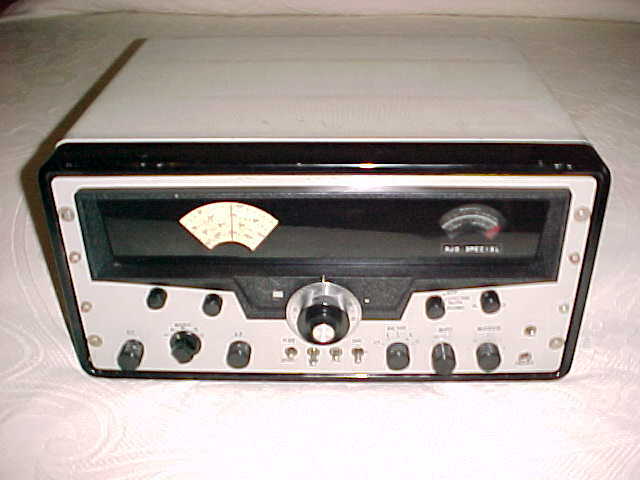 The model number was used for other mock-ups like the digital SX-115 I already have. 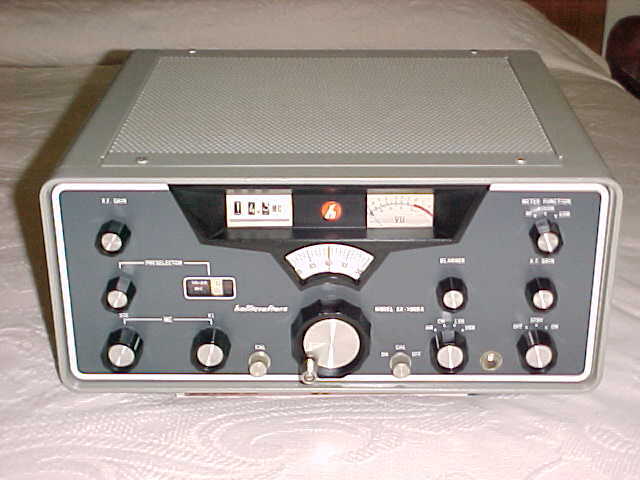 This one resembles the SX-117. Like the digital SX-115, nothing was ever done with this arrangement. Don't forget to visit the Archives for anything you might have missed! 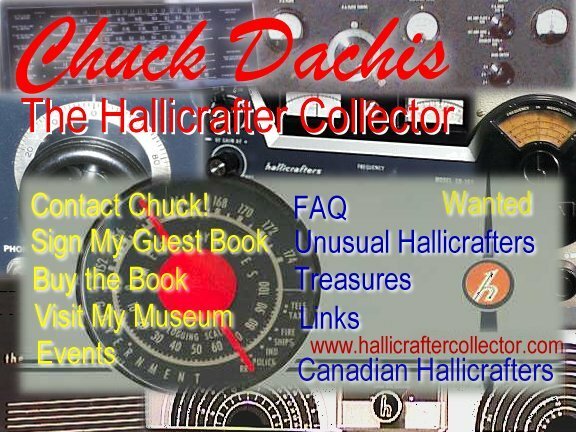 Disclaimer: All comments by Chuck Dachis regarding The Hallicrafters Company and its products (including, but not limited to, historical events, current values, restoration techniques, specifications, etc.) are solely opinions. Chuck Dachis will not be liable for their accuracy, nor be held responsible for any damages caused to others by the expression of these opinions. Hallicrafters is a currently registered trademark of Professional Electronics, INC.